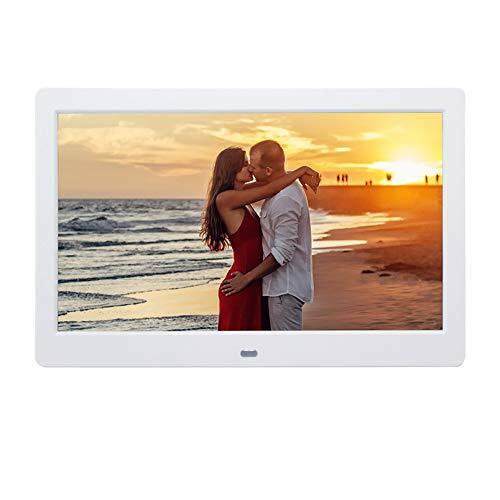 The newest member of the Pix-Star family, this 10 Inch Wi-Fi digital picture frame doubles the internal storage to 8 GB (30,000 photos) and has an incredible 1024×768 pixel IPS display. Say hello to your new go to gift. Perfect for grandma and the whole family! 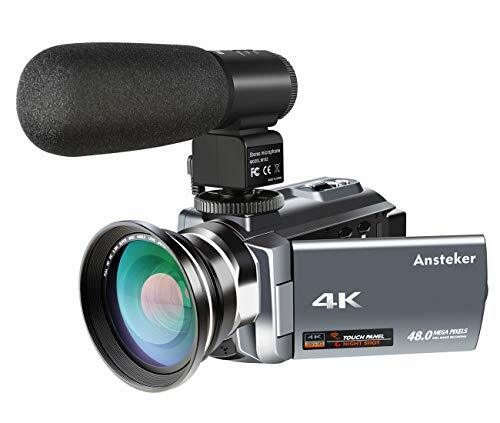 High Resolution photo and video viewing experience: 9.7 inch (24.6 cm) IPS display, 1024×768 pixels, 4:3 ratio. 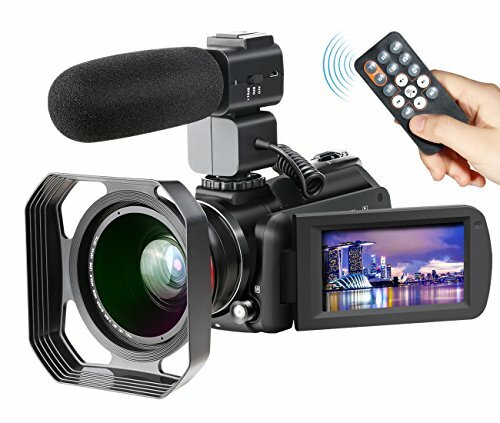 Easily manage the frame remotely and connect up to 25 frames from one single online account, completely free. Wi-Fi enabled (2.4 GHz only, 5GHz network not supported). Send photos by email or via the Pix-Star app (iOS & Android) on your smartphone phone. 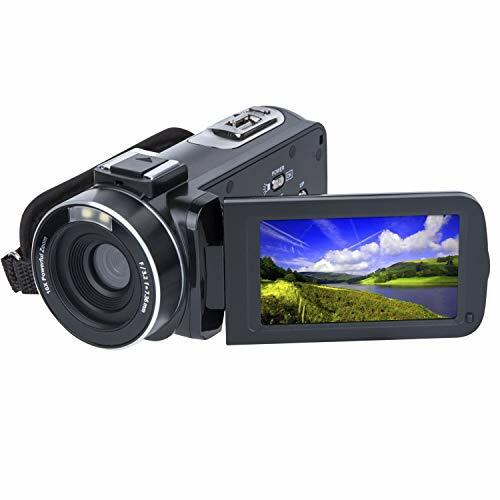 8GB memory (30,000 pictures), supports USB stick, SDHC and SDXC cards. Motion Sensor automatically turns on/off the screen when you enter and exit the room. 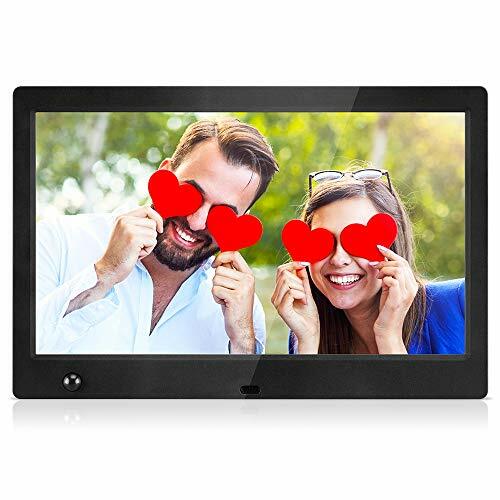 The perfect gift to share pictures instantly with your loved ones around the world. Remotely view and manage the photos on your connected frames using the Pix-Star.com web site account at no extra charge with no hidden fees, ever. It goes both ways! 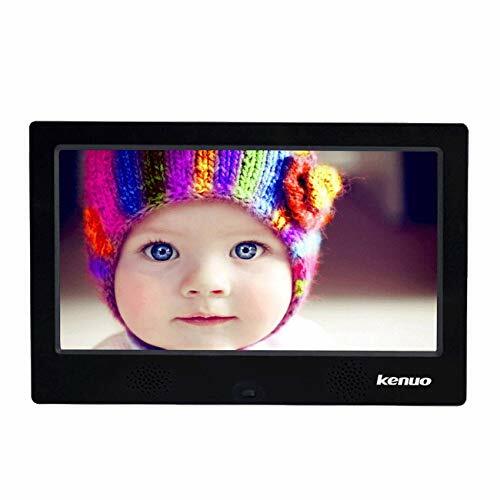 Send pictures from your frame to an individual or several email addresses directly from the frame. 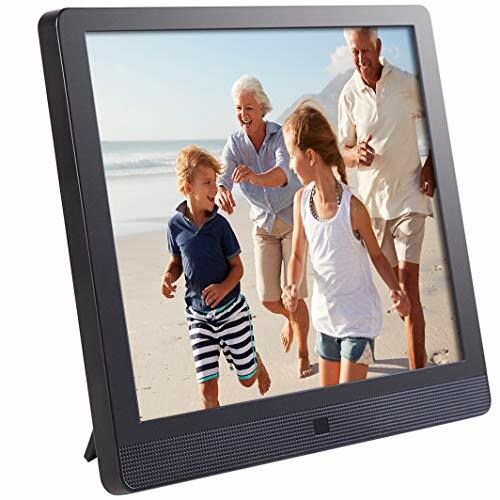 Friends and family can share photos to and from the Pix-Star Wi-Fi Frame from anywhere in the world.